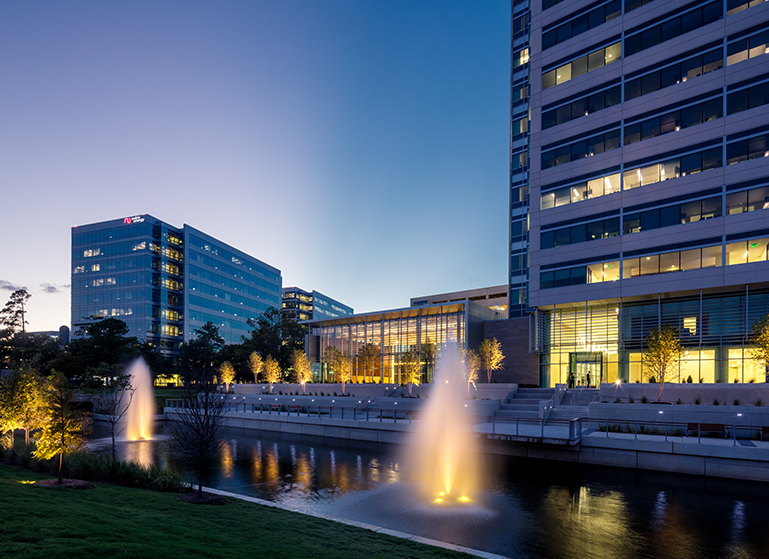 Our Houston team has developed a great number of successful projects, serving some of Houston's top companies. At TCC, simply fulfilling our customers’ real estate requirements is not enough. We deliver integrated, full-service solutions that anticipate changing customer needs and set new industry standards. We leverage an unparalleled global real estate network, cutting-edge technology, and best practice processes, taking customer service to the highest level by making it our top priority. 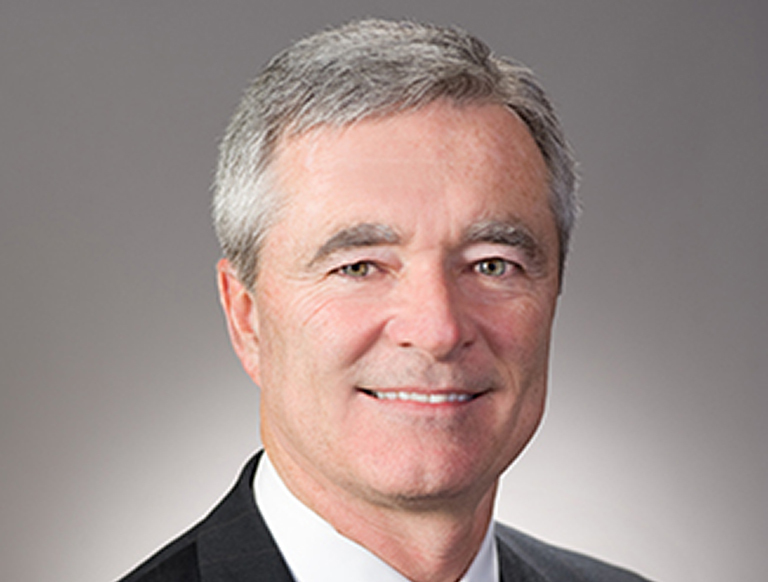 As a result of our geographic coverage, development expertise and capital relationships, we are able to efficiently source, underwrite, and execute development and investment opportunities in Houston and across the country. Our experience and flexibility allow us to develop as a third party for our clients, for TCC as the owner, or in a joint venture with partners. Our entrepreneurial culture, consistent processes, and strong local experience are leveraged to deliver superior outcomes for clients and partners. We develop sustainable, energy efficient projects and are committed to respecting and preserving the environment, conserving energy, water, and non-renewable natural resources, and creating healthy, productive indoor environments. Our Houston professionals provide experience and expertise in the development, investment and construction of commercial real estate. Hess Tower is an 844,763-square-foot Class AA Office Tower in Houston, Texas. 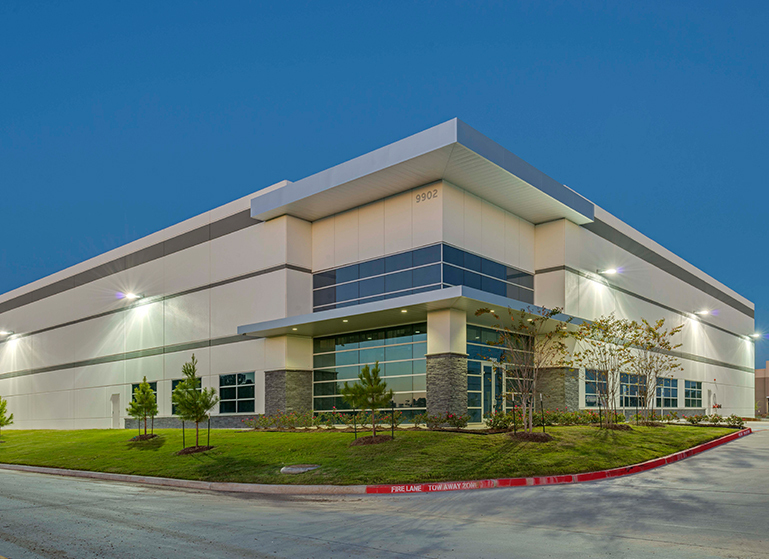 An industrial build-to-suit consisting of 150,000 square feet in Houston, Texas. 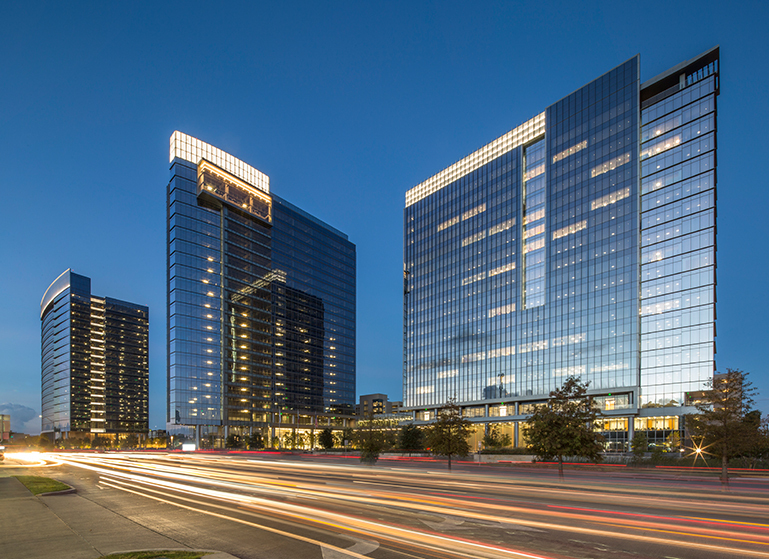 Energy Center Three, Four & Five is a 1.67M RSF Class AA Multi-Phase Office Campus in the Energy Corridor of Houston, Texas. TCC and Clarion Partners announce they have broken ground on the second phase at Fallbrook Pines Business Park in Northwest Houston, Texas.